The love for our children is like no other. It is a special and unique feeling that we can only have for our kids. It is unconditional. They can scream, keep us awake, be sick on us and draw on the walls but we still love them. The love we feel is amazing but it comes with a huge amount of responsibility. I was nervous having my second baby. I remembered all too well the challenges of a newborn and couldn’t work out how I would do it again, but this time with a toddler in the mix. When we become mothers we gain so much but we lose so much too. 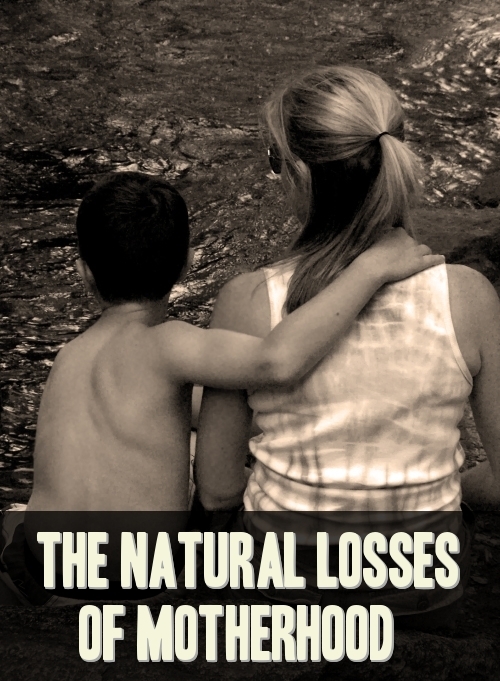 There are many losses and here I am not talking about some awful events but rather the natural process of being a mum to ever changing children. 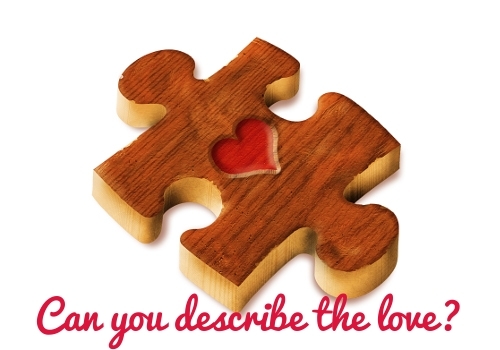 Parents – Can you describe the love?